I can hardly put into words the story of how absolutely beautiful and magical Grace & Randal's wedding was on this wintry January day. 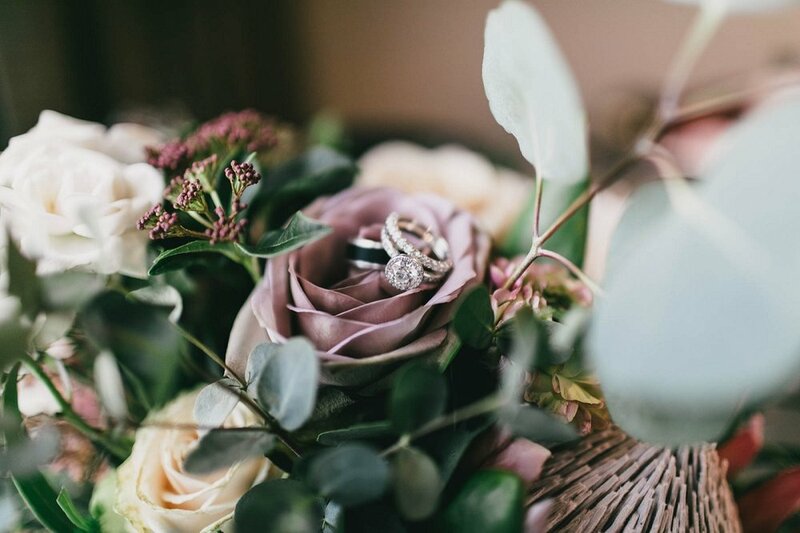 With an unexpected change of venue only 2 months prior, the incredible owners of The Venue at Montana 45 came in and made sure to make this couple's dream wedding day happen complete with their vision and dream. "You know that saying, “sometimes things fall apart so better things can fall together?” well, here’s a prime example of that. 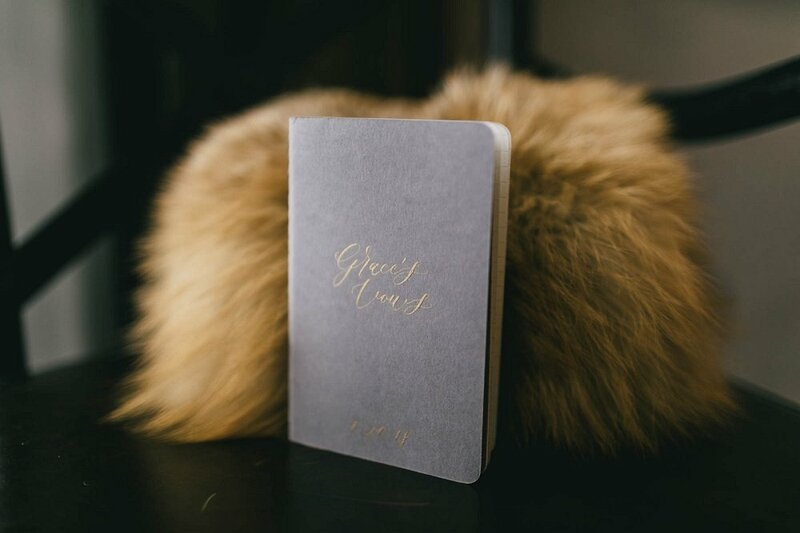 After our initial venue cancelled on us 10 weeks from our wedding date, I was in panic mode. 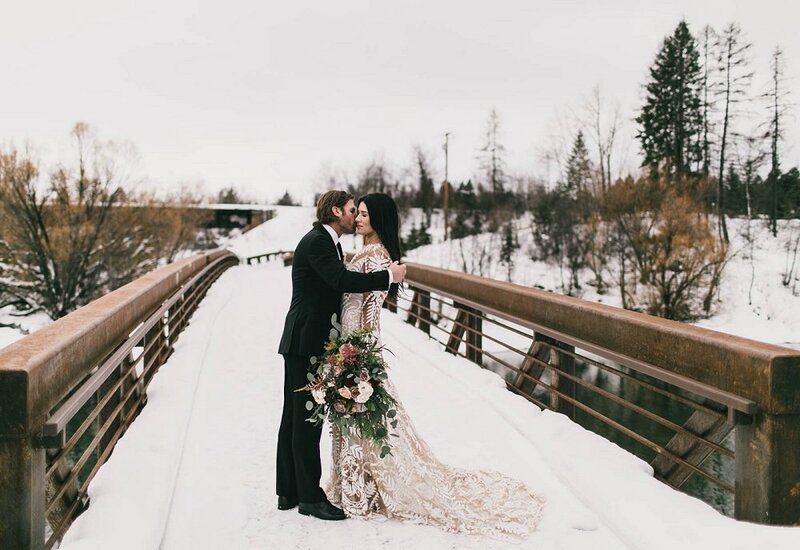 Planning a destination wedding isn’t easy to begin with, and to not have a venue for a winter wedding seemed so overwhelming. With the help of my wedding planner, vendors and the handful of emails I sent out urgently trying to book a new venue, we stumbled on The Venue at Montana 45. When I talked to Richard for the first time, I knew we were in good hands. His passion for his property and confidence in helping us recreate our vision in his venue was all we needed to feel like we had landed in the right place. 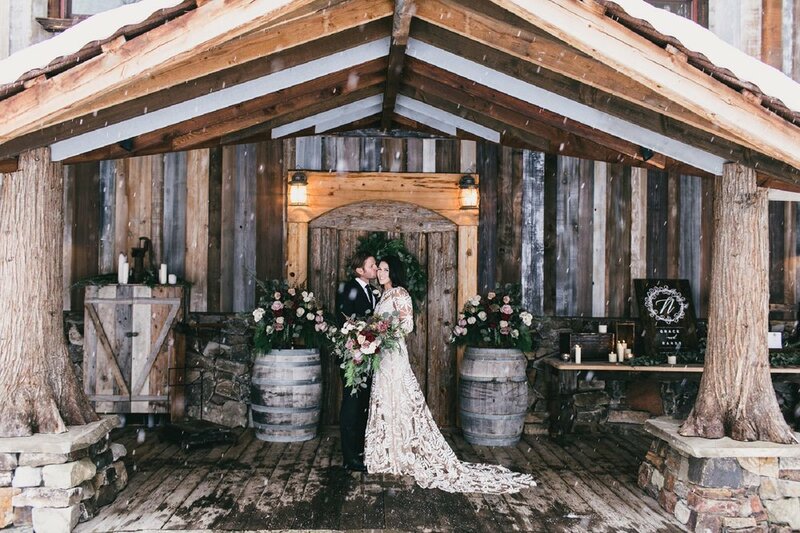 Knowing I wouldn’t be able to make it to Montana before the wedding to visit the venue, we worked through logistics of the ceremony and reception to help create this perfect winter wonderland ceremony and reception." 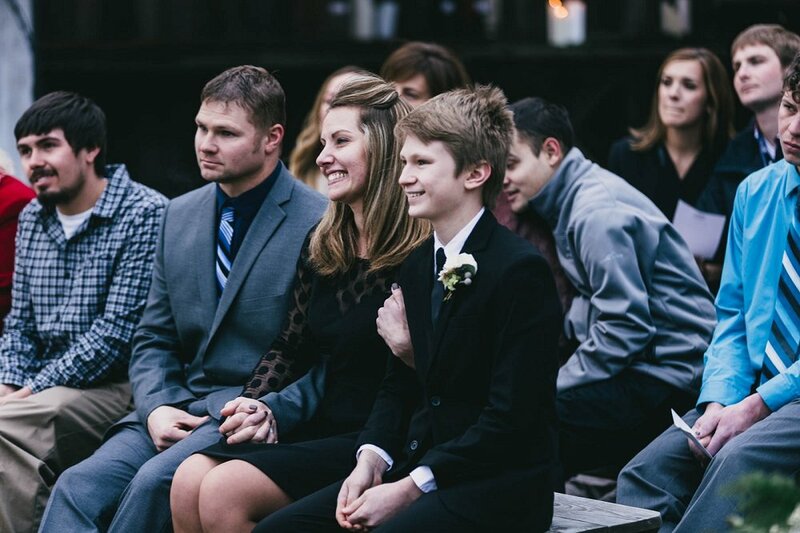 Grace & Randal had a Dream Team to bring every part of their day to absolute perfection. It was such an honor to be part and see excellence, happiness & their dream come true!